Posted July 6th, 2013 by akihabara.ch & filed under Famicom. Nice Shooter, the ship kinda reminds me of andro dunos. Great Level design and power ups. 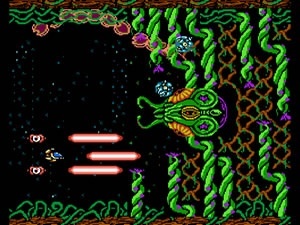 Some elements of R-type and gradius are implemented. look at the first boss for example 😉 its like a salamander or r-type boss. i like the game art as well as the logo design. 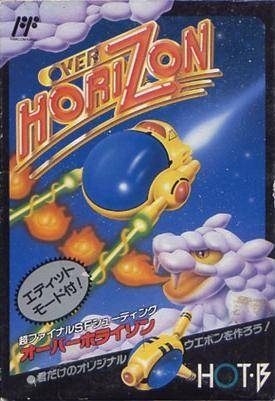 Buy Over Horizon on eBay! Akihabara.ch Leader and Author. Videogame Player and Collector for over 30 Years. Worked at several Videogame Stores. 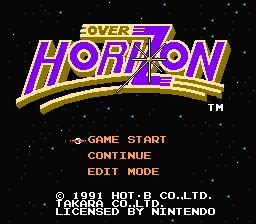 Passion for 2D Shmups and Jump'n Runs.